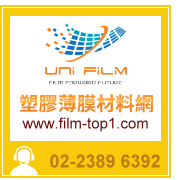 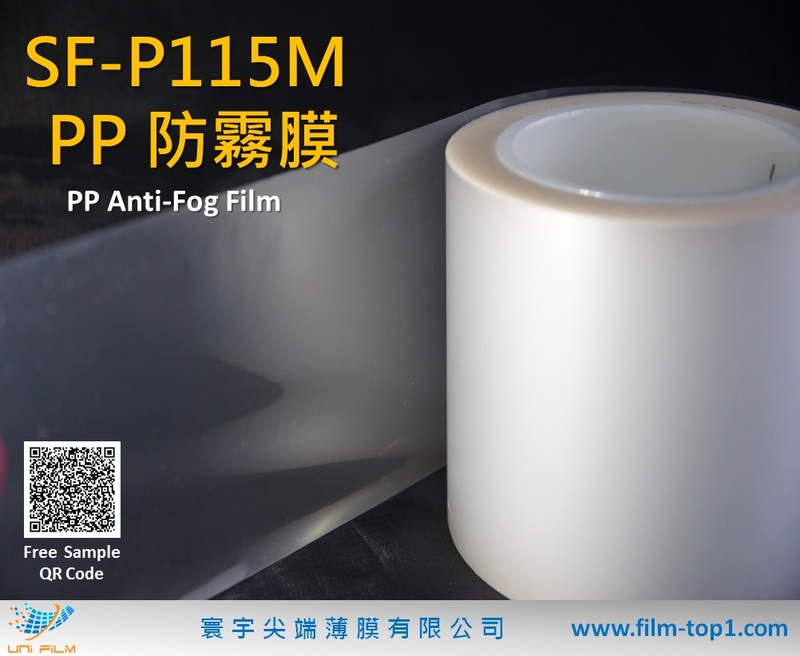 It is PP anti-fog film. 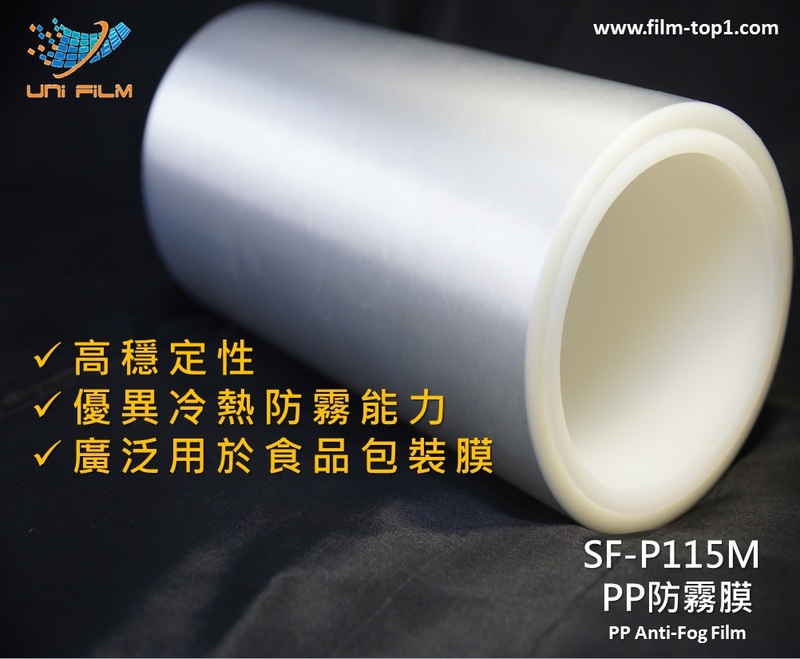 It has outstanding anti-fog performance in both hot and cold. 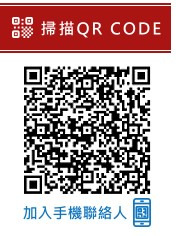 It suit a variety of food package.